If you liked this show, you should follow TRUTH NETWORK RADIO TNR. TRUTH NEWORK IS AN ONLINE STATION w/BIG BRAND APPEAL AND MISSION DRIVEN MESSAGES. 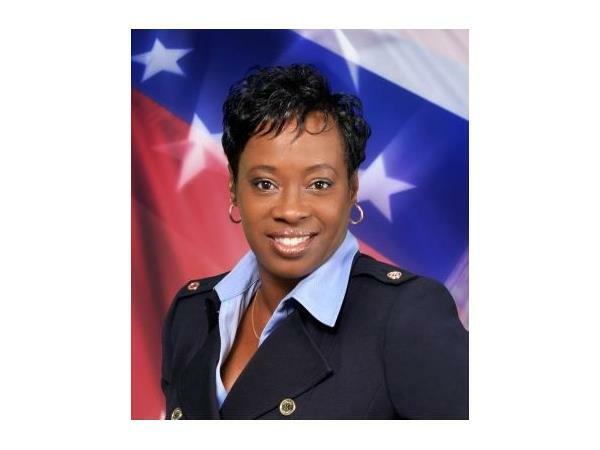 Tonight's guest is Cecelia Bell who will be discussing real estate, financial literacy, and business. It's going to be an enlightening discussion... Tune in! 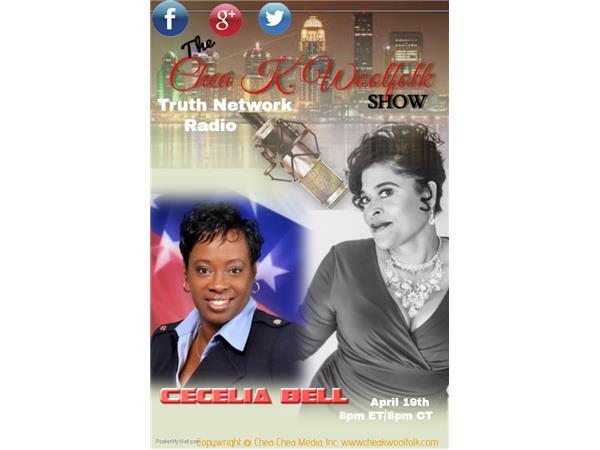 TUNE IN TO THE CHEA K WOOLFOLK SHOW WEDNESDAYS AT 7PM CT/ 8PM ET 929.477.3681!